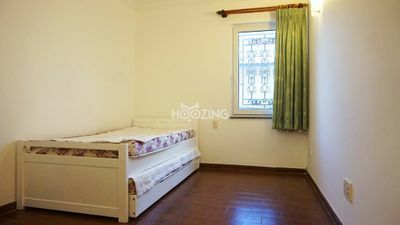 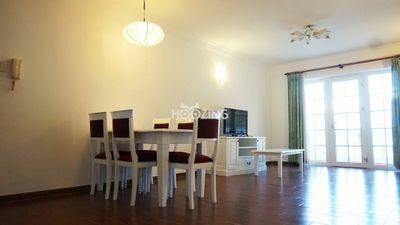 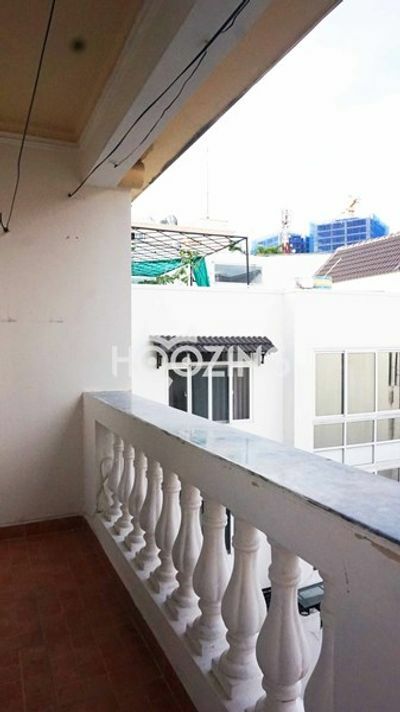 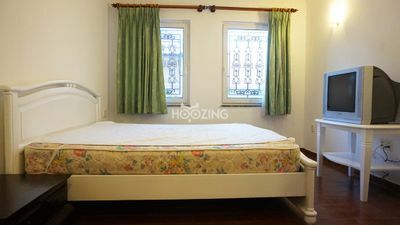 The apartment is located in the heart of Thao DIen and very well decorated. 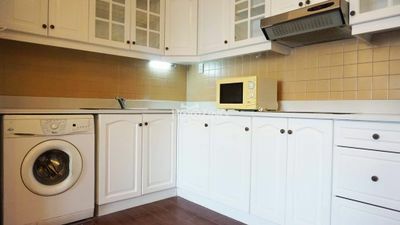 The design style is very modern with new funiture. 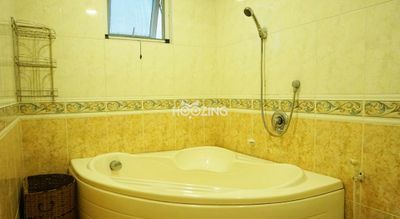 The building all so provides with good facilities like gym and swimming pool for its residents.